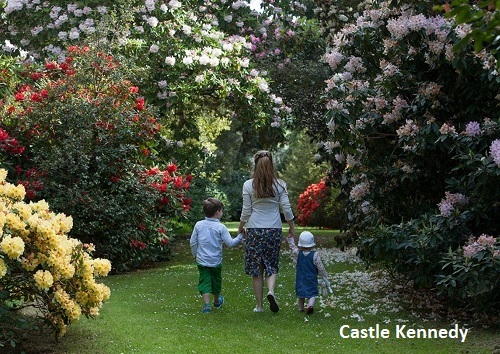 Do not miss this great garden at Castle Kennedy . Certainly a must visit. 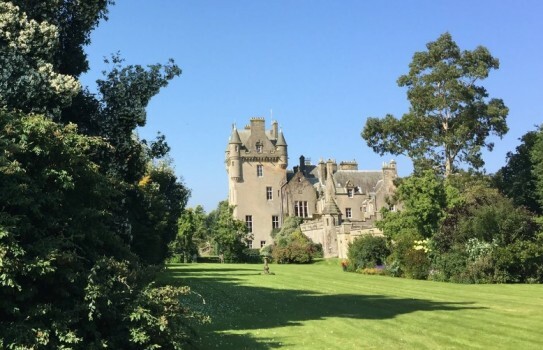 This outstanding garden at Castle Kennedy is in a stunning loch side position and set in 75 acres.This part of Scotland is surrounded on three sides by the sea, and the influence of the Gulf Stream provides a micro climate not found in many other parts of the United Kingdom. 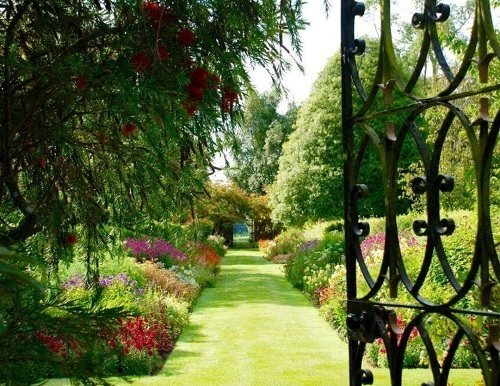 The gardens are extensively landscaped with terraces, mounds and avenues, all of which were created by men and horses, and extend to more than 30 hectares. There are 20 Champion trees! 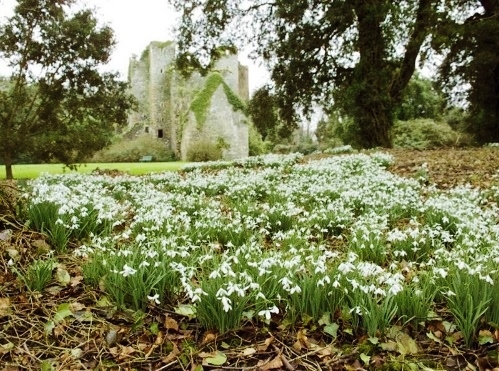 If you want to take a break near Castle Kennedy and Garden, why not stay in one of our recommended hotels. Each hotel has genuine guest reviews enabling you to book from anywhere in the world in total confidence. 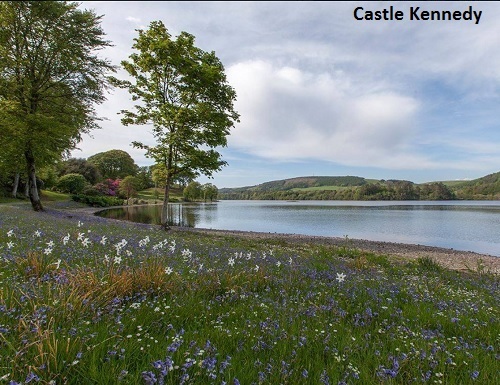 Look now for Castle Kennedy Hotels - click here.